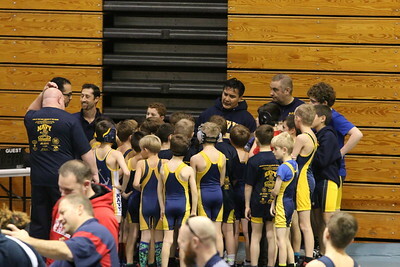 Jan 15 2017 South River Quad for Jr Navy Rec Wrestling matches. 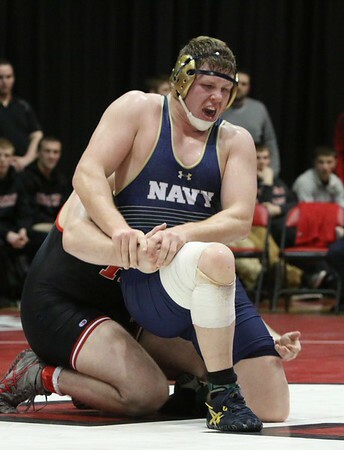 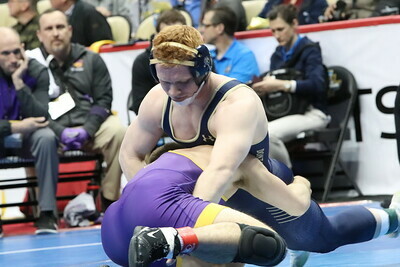 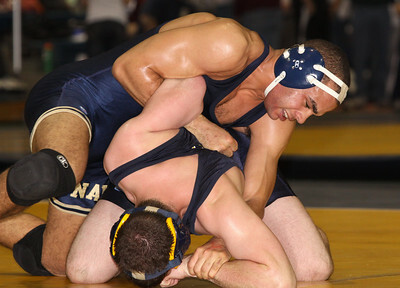 Midshipmen defeated the Scarlet Knights of Rutgers, Friday Feb. 15th in New Brunswick, NJ, 29-6. 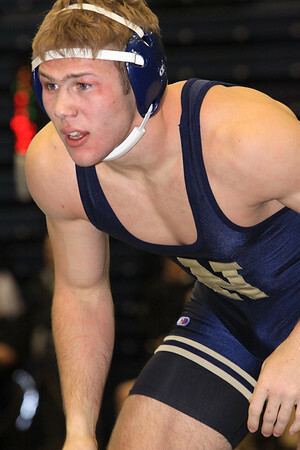 Navy grapplers at National Tournament in Auburn Hills, Michigan, March 16-18,2007,Matt Stolpinski ALL AMERICAN place winner at 174 lbs. 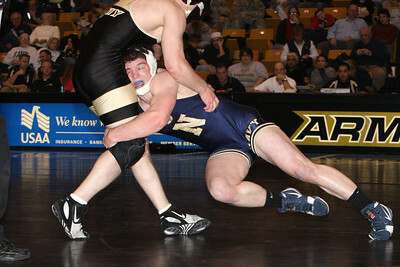 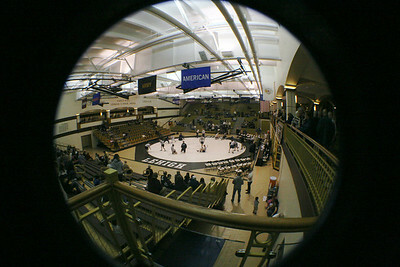 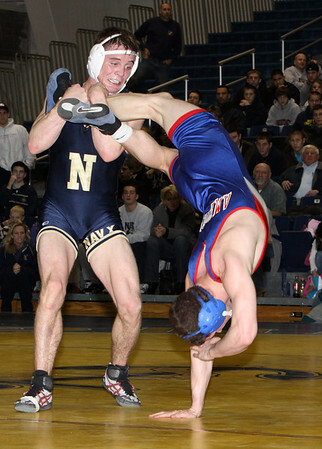 Navy defeated Army grapplers in Christl Arena at West Point, NY, , Sunday , Feb.18th, 2007. 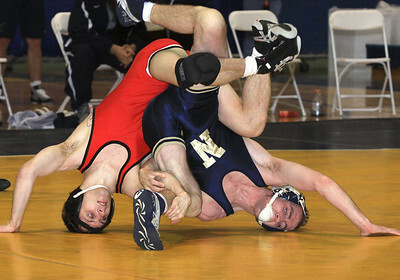 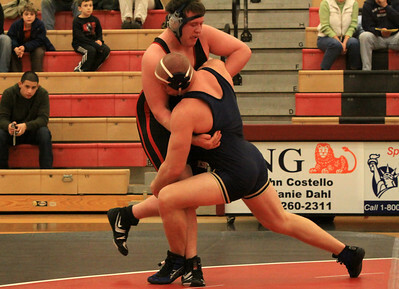 Great Match, lots of hard fought bouts!